Invented in 1933, the moka pot is one of Italy’s oldest and most iconic coffee makers. 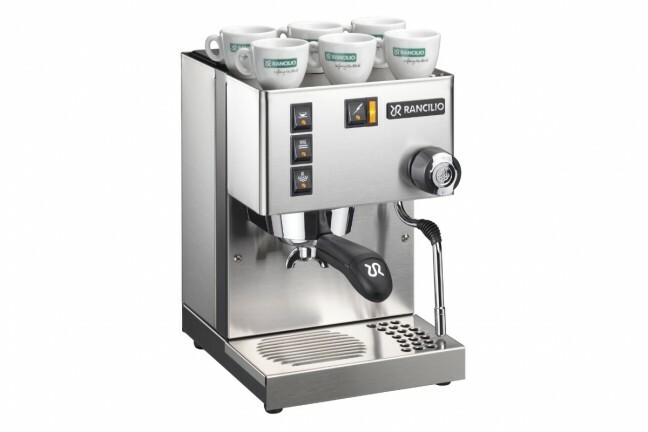 It produces coffee that some say is akin to espresso (probably because of the crema it produces and the high amount of caffeine it extracts) though its water pressure is far lower than a true espresso machine. 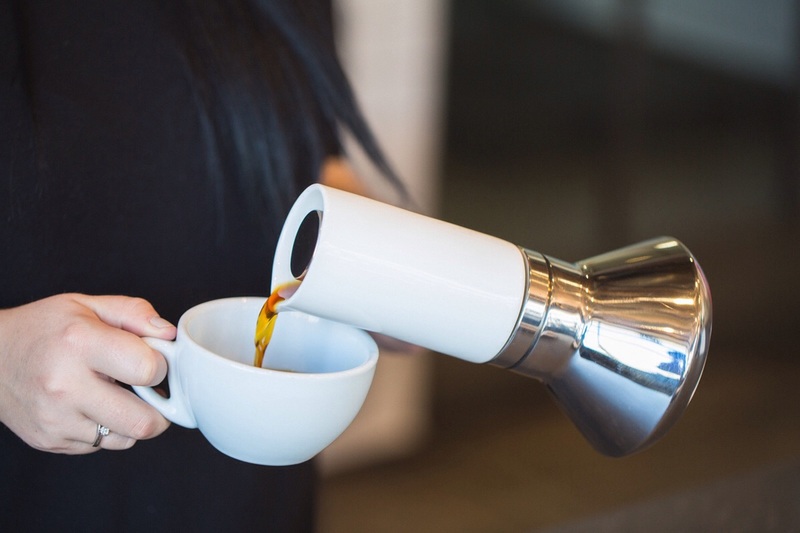 Industrial designer Joey Roth — the guy who makes those stunning ceramic speakers that were all over the internet a while back — teamed up with Blue Bottle Coffee to reinvent the moka pot as we know it, resulting in the Blue Bottle Moka Pot. You wouldn’t know it by looking but it brews similarly to a traditional moka pot. Pour hot water into the bottom steel chamber, place ground coffee in the middle chamber, put the ceramic serving chamber on top, then put the whole thing on a stovetop to boil. Steam pressure forces the water at the bottom up through the coffee grounds and out the brewing spout at the top. This spout is longer than those found in normal moka pots, helping the water cool to a more reasonable temperature that won’t muddy the flavor of your cup. Don’t worry — the porcelain chamber retains heat better than metal so the coffee won’t cool too much before you get to drink it. Another of the Blue Bottle Moka Pot’s interesting design features is its pouring rod. 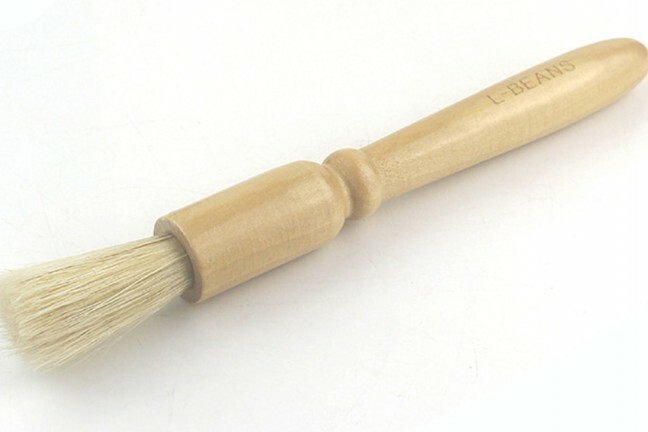 It sticks straight out to the side of the brewer and is capped with a cork handle, which helps it stay cool to the touch and prevents it from melting the way a traditional moka pot’s plastic handle sometimes can. As a bonus, it can be fitted with an Aeropress filter for improved coffee clarity. 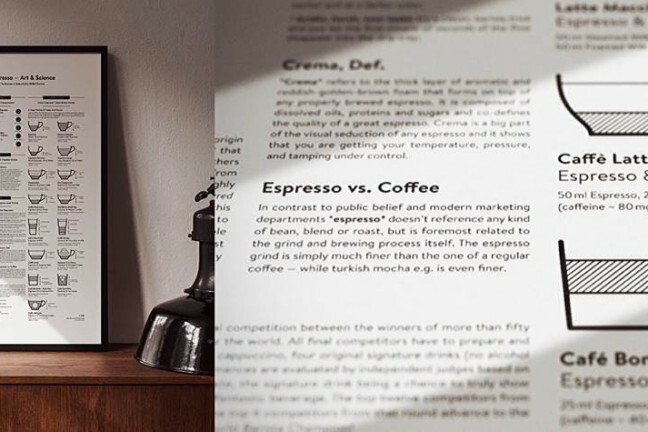 The Blue Bottle Moka Pot is set to begin shipping next month (January 2015) but can be preordered now for $100.